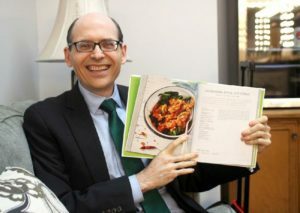 You won’t do better than following Dr Greger’s advice if you want to benefit from a WFPB diet. Everything he claims about nutrition is backed up with solid evidence from peer-reviewed studies that you can check out yourself. 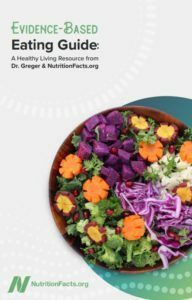 There are few medical experts in the field of nutrition who can match Dr Greger’s prolific output of articles and videos, all supported by facts-based research . He’s an inspiration to thousands and one of my personal heroes – he’s also hilariously entertaining. If you want to introduce anyone to videos, articles or literature on WFPB diets, he’d be a perfect entree for them.